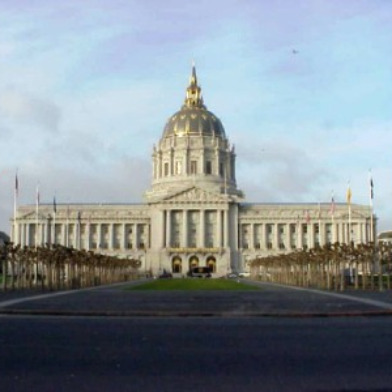 San Francisco Supervisor David Campos today introduced legislation intended to prevent last minute surprises for festival organizers by establishing a clear process for determining mandatory security costs. The legislation, introduced today with the backing of Police Chief Greg Suhr and Supervisor Mark Farrell, creates a clear timeline for permit applications and for police to notify event organizers in advance how many officers will be required for the event and how much it will cost, Campos said. “We will be ensuring that festival organizers aren’t hit by unforeseen costs a few days before the event, thereby making it impossible to put on that event,” Campos said. The legislation also creates a process for permit applicants to appeal decisions to the chief of police and a data collection process through the Entertainment Commission that will document the number of police officers and associated costs paid by city festivals. Current city ordinances require festival organizers to pay for off-duty officers to provide security. Entertainment industry officials today said last-minute security cost estimates can spell “disaster” for event budgets and even lead to cancellations. Suhr said he was committed to a positive working relationship with the entertainment industry and remained open to suggestions on how to improve. 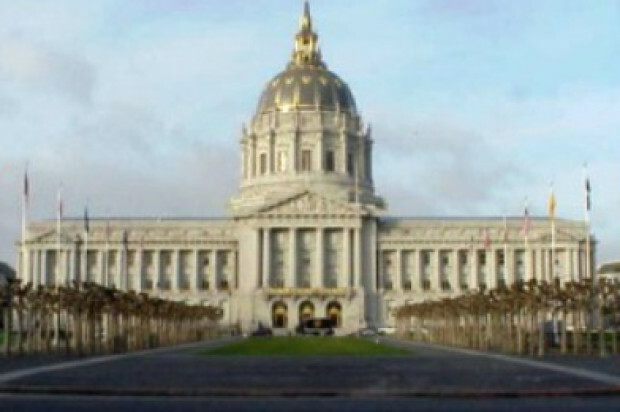 Campos today said that festivals for the lesbian, gay, bisexual and transgender community alone, such as San Francisco’s annual Pride event, drew $68.9 million in spending in 2014, according to city data. That amount rose to $259 million when hotels, restaurants and local transportation were taken into account.